I don’t know about you, but my life rarely goes as planned. I am blessed with a loving family, a nice home, food, and medical care. I’m fully aware those attributes give me reason enough to be grateful because, frankly, some people have none of them. On the other hand, I have at least three ongoing trials that constantly overwhelm me with fear, if I allow it, despite my advantages. Now, my blessings are many, and my problems are huge, but few. I must make a choice every minute of every day to focus on the blessings or the challenges. I must make the conscious decision to feed my faith--or my fear. These are sunflower seeds. They are supposed to grow into sunflowers, like the one pictured below. A mature sunflower will grow from 2 to 12 feet tall. 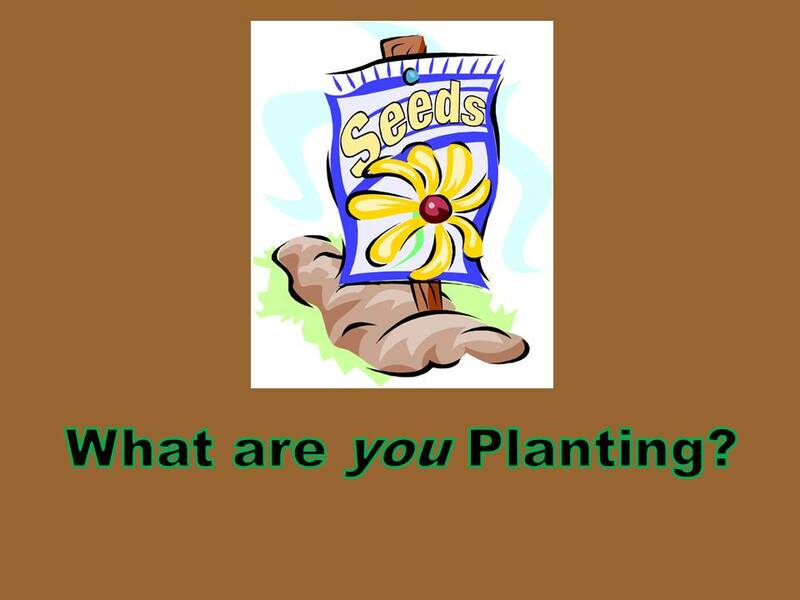 Will the seed grow into the flower if it isn’t planted, watered, and nurtured? Well, no. Absolutely not. It will remain a tiny seed. It will be good for eating, but then it will be gone. Its life will be over. Done. 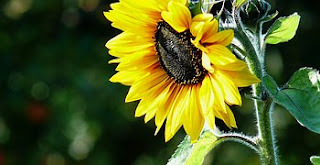 Conversely, if it is properly tended, it will turn into a sunflower. Each sunflower head contains 1,000 to 2,000 seeds. 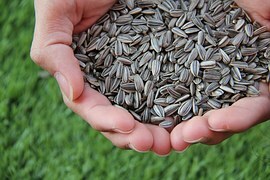 In other words, the one sunflower kernel is multiplied by anywhere from 1,000 to 2,000. We make the constant decision whether to nurture our seeds of faith, or our seeds of fear. That choice might be conscious or unconscious. The faith can blossom into a beautiful life that’s an example of victory despite the odds. Conversely, the fear can become a literal prison of darkness that keeps us mired in despondency. The recently deceased boxing icon refused to accept perceived limitations from a young age. He certainly didn’t become the Heavyweight Champion of the World by feeding his fear. His final challenge was an over 30-year battle with Parkinson’s disease. “If my mind can conceive it, and my heart can believe it, then I can achieve it. This ultra-wise online friend’s main philosophy in life can be summed up by a saying she picked up from her late, beloved father: “Do it right. Do it now.” In a recent article, she discusses how she started a business of catering desserts. Carol has also ventured into many other kinds of hobbies and businesses throughout her adult life. She is a prime example of feeding faith instead of fear. Are you nurturing your fear, or your faith?